combine all the ingredients in a saucepan and heat on med-low until the chocolate is melted. set aside and let cool to room temperature. *(i divided my ganache into 2 bowls and added the raspberry extract to one). 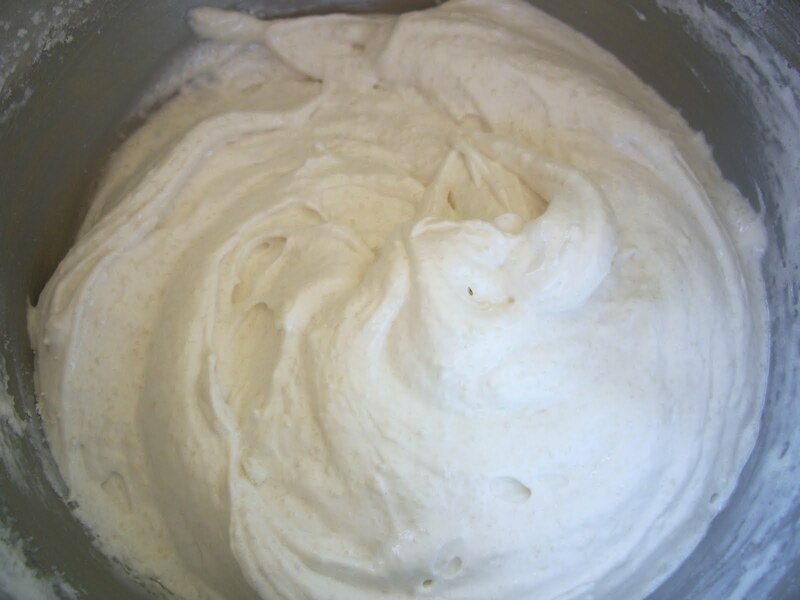 in the bowl of a standing electric mixer, beat the egg whites until they begin to rise and hold their shape. 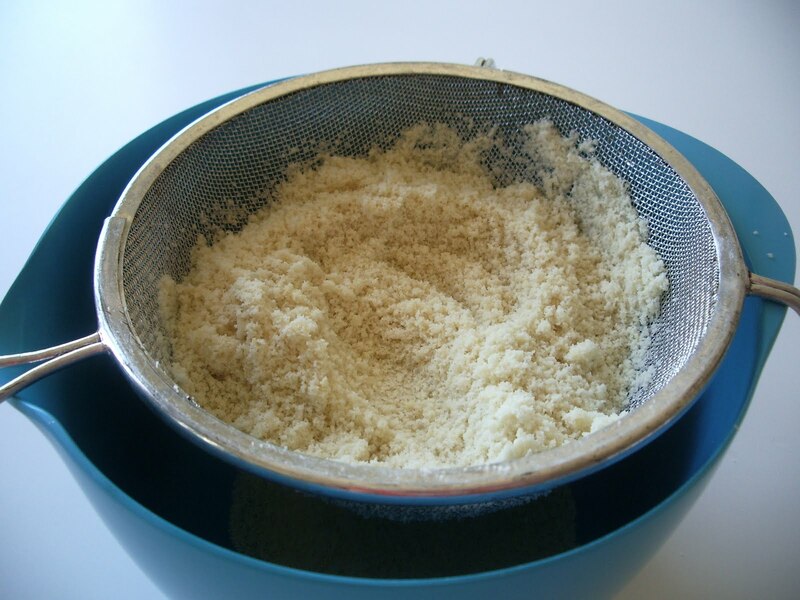 While whipping, slowly add the granulated sugar and beat until very stiff and firm, about 2 minutes. 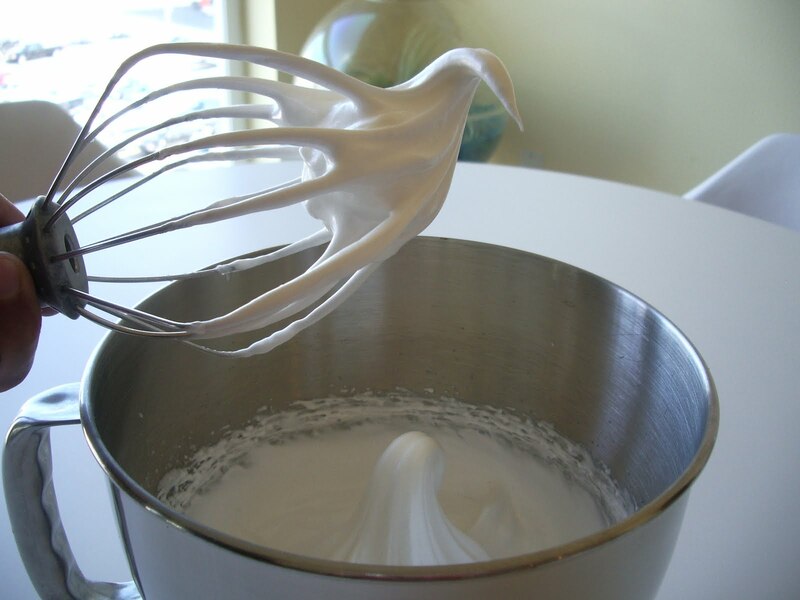 carefully fold the dry ingredients into the beaten egg whites with a flexible rubber spatula. 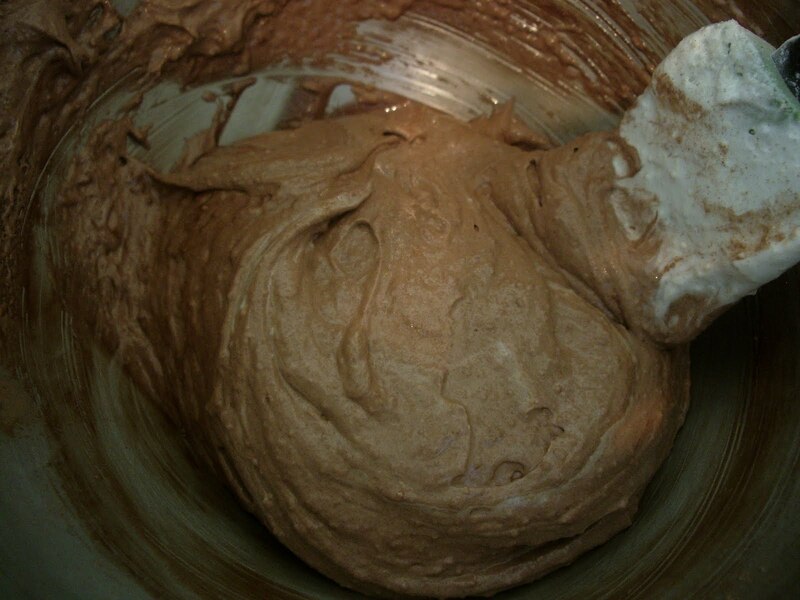 When the mixture is just smooth and there are no streaks of egg white, stop folding and scrape the batter into the pastry bag. *(at this point, i divided the batter into 3 different bowls and gently folded in the cocoa powder into one bowl and the food colorings to the others). pipe the batter on the parchment-lined baking sheets in one inch circles (about 1 tablespoon of batter) spaced one inch apart. 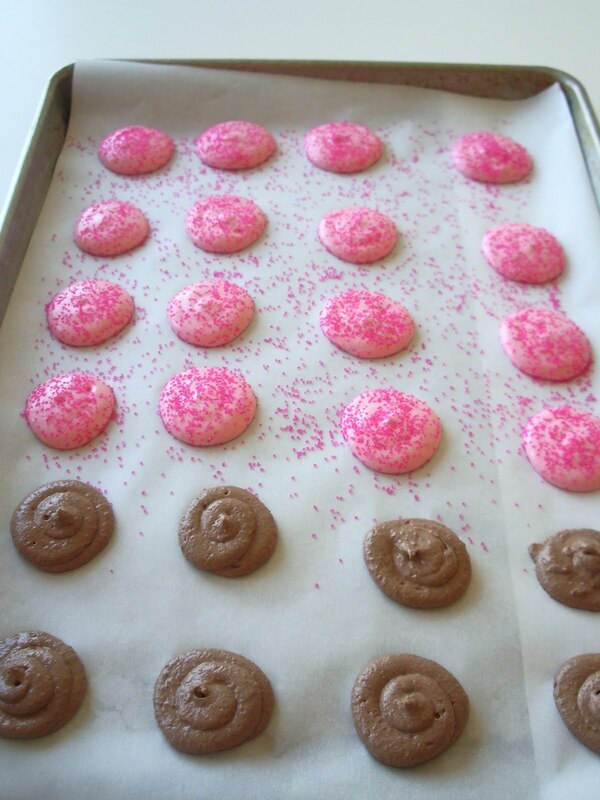 let the macarons sit for 20 minutes and then bake them for 12-15 minutes. (this step is really important if you want your macarons to have a nice flat top) let the pan cool completely on a rack and then remove the macarons from baking sheet. 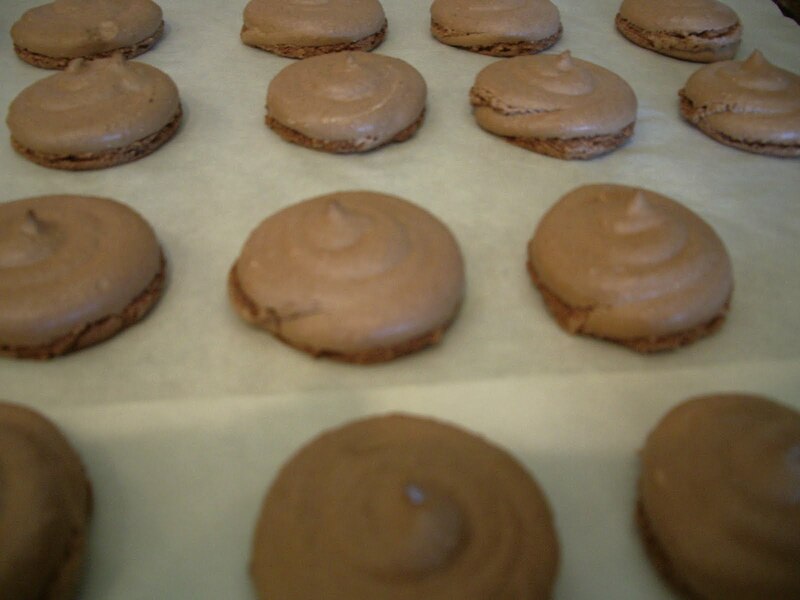 spread a little of the ganache on one macaron and sandwich together. 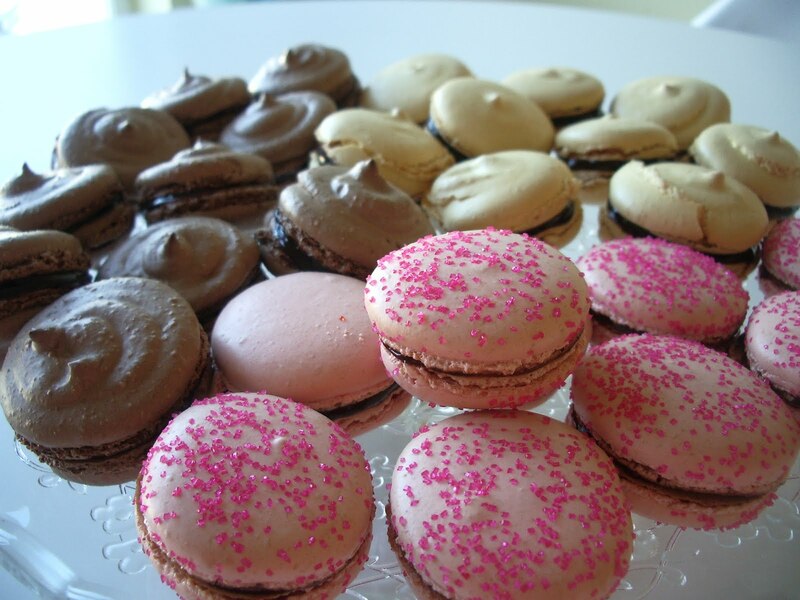 if you’re serving your macarons today, leave them out on a pretty plate. 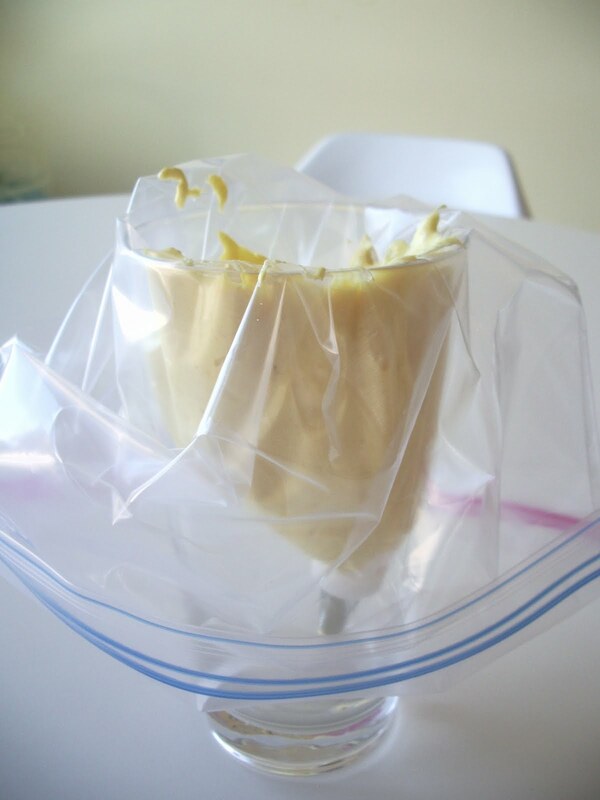 if you plan to serve them later, store them in an airtight container. not all of my macarons came out perfect, but they all tasted fantastic. you can play around with different fillings and colors (a smear of raspberry or apricot jam would be lovely) and help me make these little confections the new cupcake! 2 Responses to french macarons, oui oui! These are couture, not your typical RTW.